Get a razor-sharp knife at a great price in the Morakniv Companion. 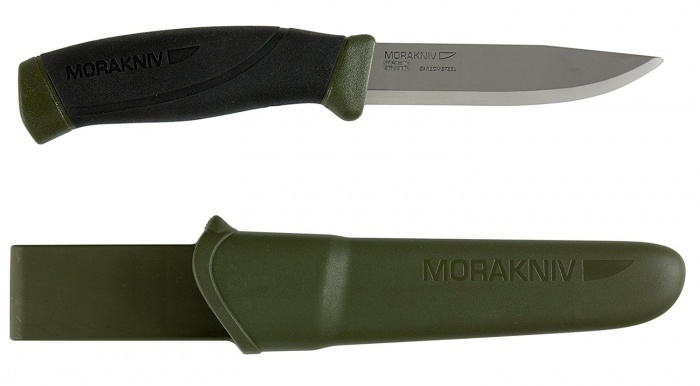 Morakniv uses carbon steel in the 4.1-inch fixed blade, and a high-friction grip on the handle for easy handling. We’ve used these many times and think they are a great value. The knife comes with a sheath and is on sale now for just under $13. We awarded the Sierra Designs Tensegrity Best In Show during the 2015 Outdoor Retailer Summer Show for its design that expands headspace while staying ultra light. 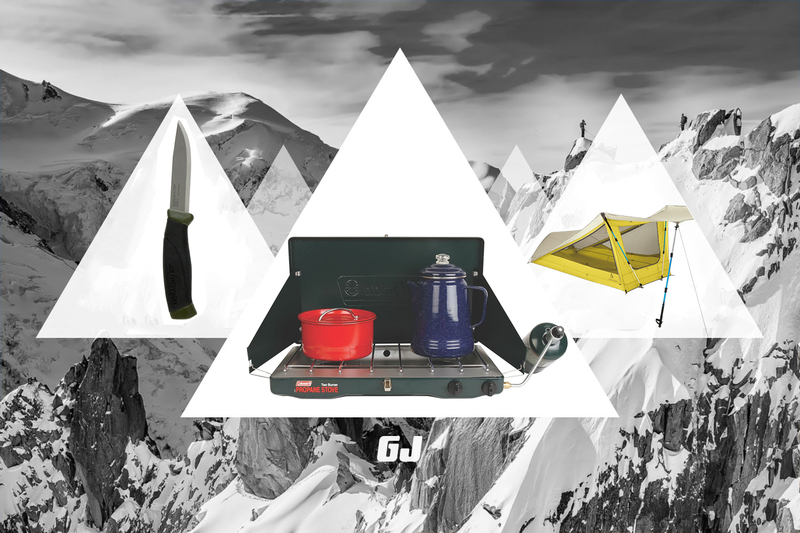 The Tensegrity one-person tent weighs 2 pounds and sets up with trekking poles. It’s on sale now for half off in the one– and two-person iterations. 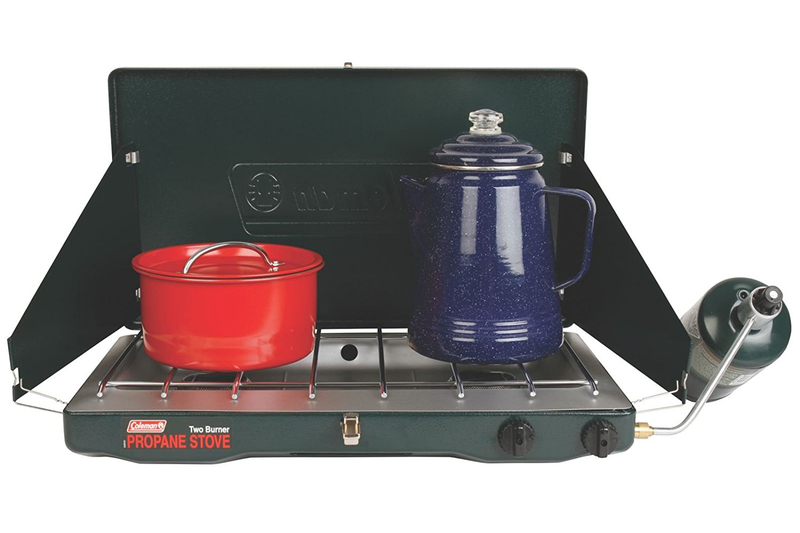 Cook dinner for the whole family with the Coleman Classic Propane Stove. 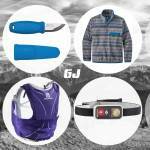 With two adjustable burners, wind-blocking side panels, and up to one hour of burn time with both burners on high, this timeless piece of outdoors gear is ready to make meals. The cooktop is made of aluminized steel, is rust resistant, and measures 4.1″ x 21.9″ x 13.7″. The Coleman Classic is available on Amazon now.